When will medical weed be available in Ohio? The State Medical Board of Ohio has released a provisional list of 56 dispensaries that will be granted licenses to sell medical marijuana. By comparison, the entire state of New York only has 21 active dispensaries. 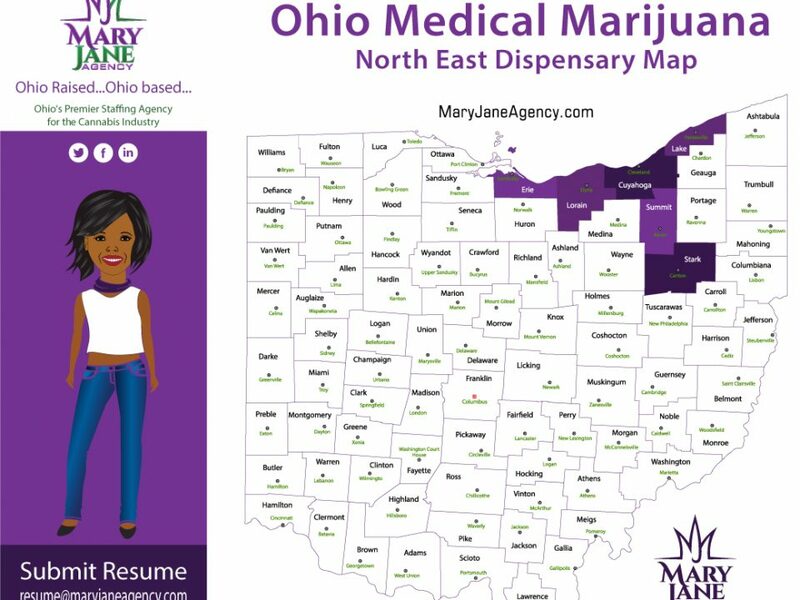 For the full list and exact locations of dispensaries that have been granted a license to sell medical marijuana in the state of Ohio, click here.